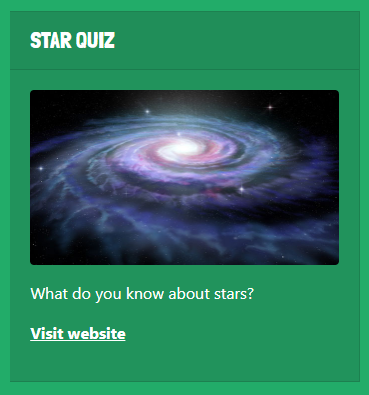 Página de Inicio ⁄ Aprender inglés ⁄ Mandalas para pintar, descubrir el espacio y experimentos de ciencia para el finde, ¡en inglés! 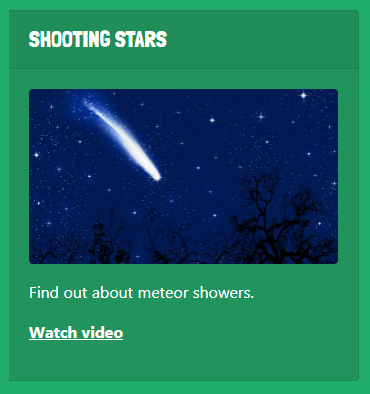 In this week’s online activities we’re heading out of this world! 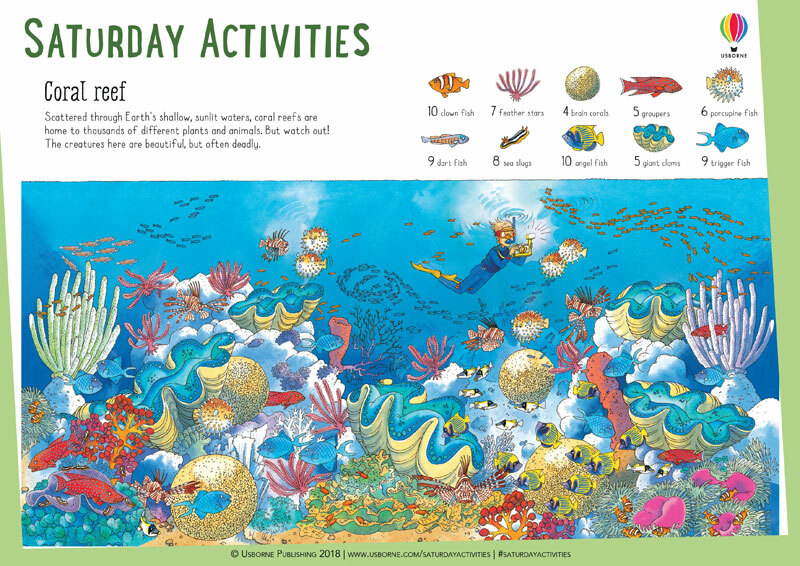 But first, how many fish can you spot in a coral reef? Coral reefs are home to thousands of different plants and animals. Can you spot all the different life forms on this sheet? Download. 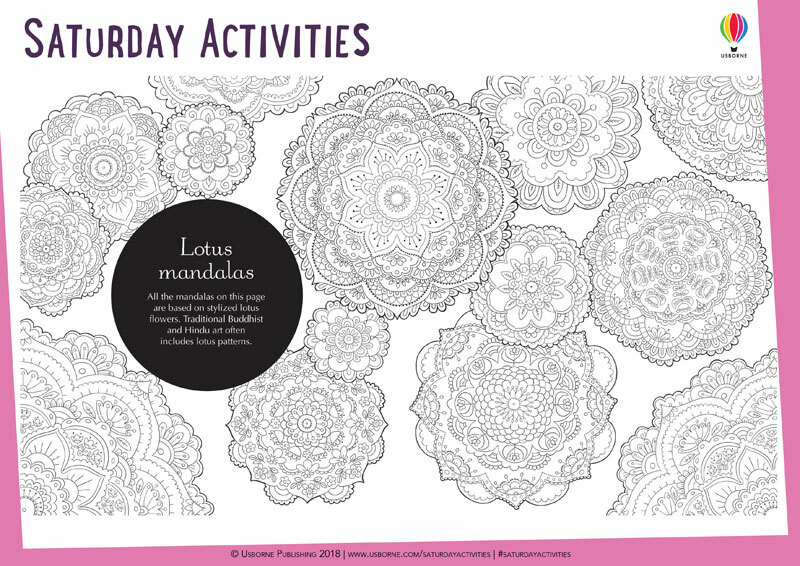 Colour in these beautiful mandalas, which are all based on stylized lotus flowers. Download. How do sound vibrations work? 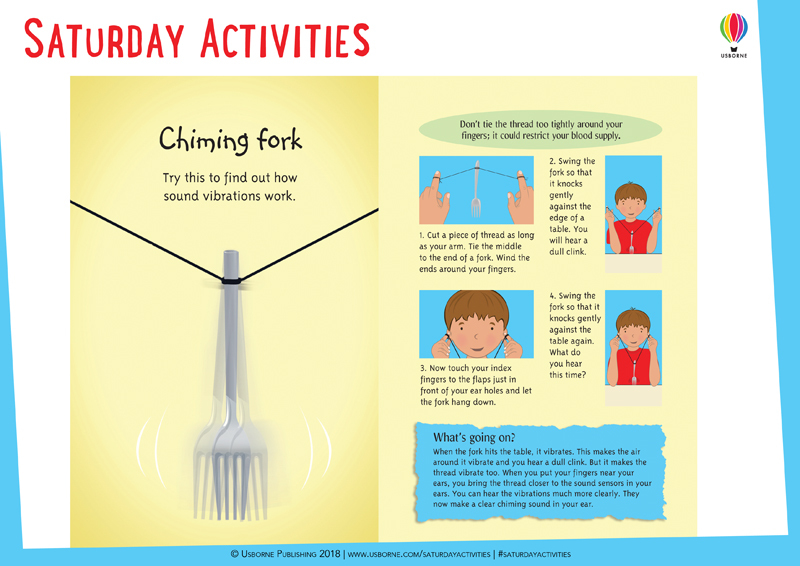 Try this simple experiment with a fork to find out. Download. 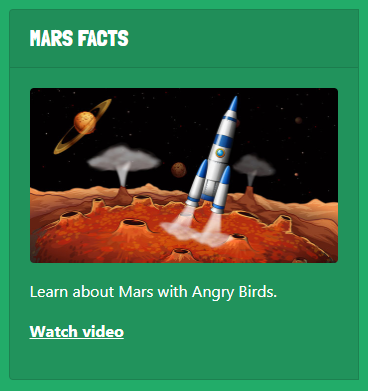 Learn about Mars with Angry Birds, take a quiz on stars and find out about meteor showers. Fichas en inglés gratis muy playeras, ¡no te las pierdas! Actividades gratis en inglés para niños ¡fabrica tu propia guitarra! ¡y mucho más! ← Fichas en inglés gratis muy playeras, ¡no te las pierdas!